A version of this (true) story has happened to every real estate veteran. You’ve spent years chasing a client, a landlord, and another year negotiating the offer to lease. 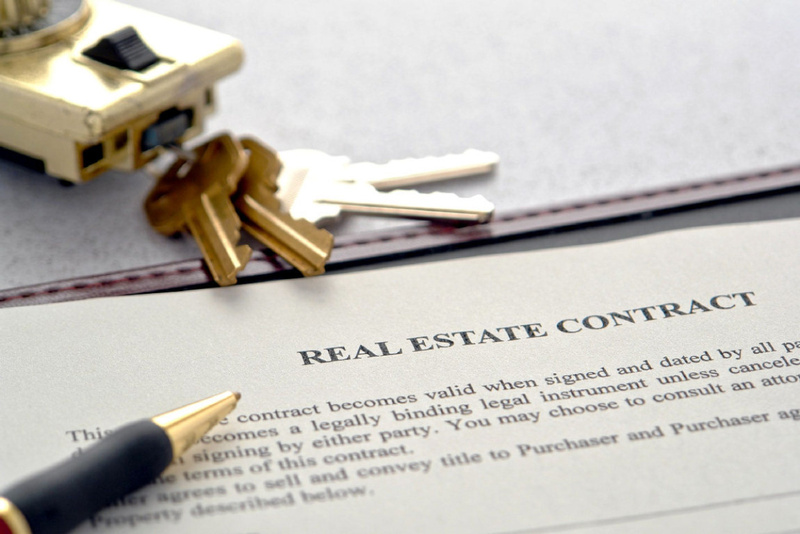 The lease is now in the hands of the lawyers and your hard work is finally about to pay off … if the deal doesn’t die. the final standard form lease is subject only to “minor non-financial amendments as may reasonably be requested by the Tenant which are acceptable to both parties…”. The tenant (okay, the tenant’s lawyer) is unhappy with the standard form lease and makes 106 edits to the lease. You’re not overly concerned because most of the edits are minor and don’t affect the material terms of the binding offer you negotiated. Over a few months of back and forth, you’re relieved to find out at the landlord finally accepts 74 – that’s two thirds – of the edits. You’re sure the deal will close. After all, you have a binding offer and the parties have already agreed to the “important stuff” during the offer stage. However, despite all of this, the tenant refuses to sign the edited lease and walks away from the deal. Can your client – the landlord – save this deal by suing the tenant for breach of the binding offer to lease? The court would agree that the tenant is in breach of the offer if the remaining 32 edits were minor and immaterial issues and if all of the material matters had been decided. If the 32 edits, or some portion thereof, however, touched upon substantive issues (i.e. material terms) then the landlord (and your commission) is in trouble. In other words, despite the fact that the offer is binding and that material terms were discussed, if new material issues pop up then the landlord cannot insist that the tenant sign the lease and the landlord cannot sue for breach of contract. How Can I Protect my Deal? To get a deal over the “goal post”, ensure you’ve negotiated all materials terms in the offer stage. To understand what is material, investigate the nature of the tenant’s business, as well as the landlord’s intentions with the property. Even if you’re acting for the landlord, insist that all parties review the standard lease during the offer negotiations. Taking these steps ensures and protects you from any surprise material issues from popping up and ruining your supposed binding offer. While this sounds like a lot of work, it’ll certainly be worth it when you hand over the offer to the lawyers knowing that it’s “lawyer proof”.